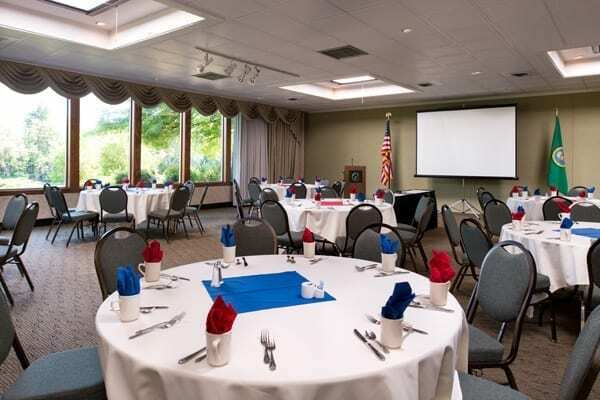 Spokane, Washington’s premium meeting and event space features stunning river views. 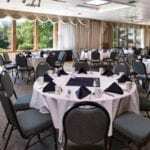 The Ruby River Hotel is an ideal location for groups of two to two-hundred. Our full service on site catering team is here to ensure every detail of your event is perfect from start to finish. 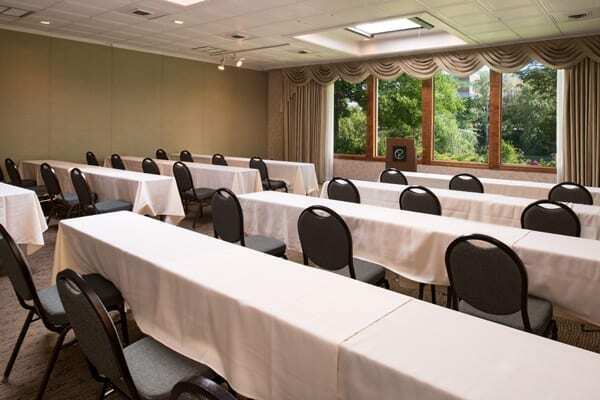 Our ballroom offers over 2,700 square feet feet of flexible meeting space, vaulted ceilings and large picture windows overlooking the garden and Spokane River. The Ruby River Hotel is the perfect hotel to welcome your sports team, corporate company, government group, regional association, family or friends. 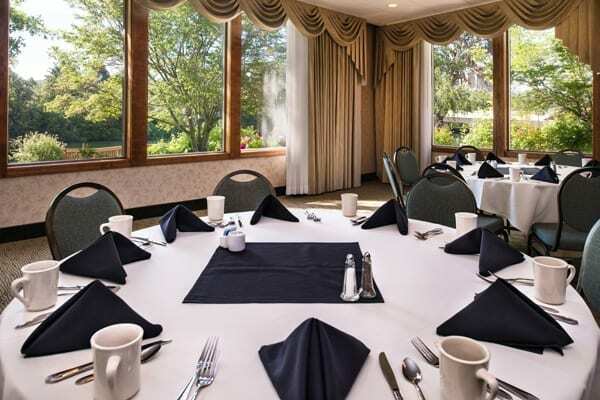 For groups needing more than ten guest rooms per night we offer discounted room rates. 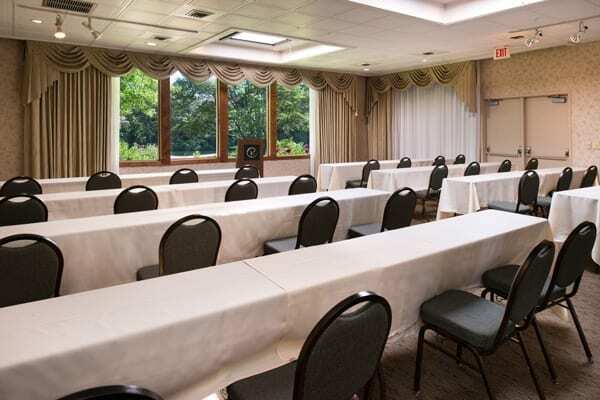 Contact our sales team to see how we can help coordinate your group or event. 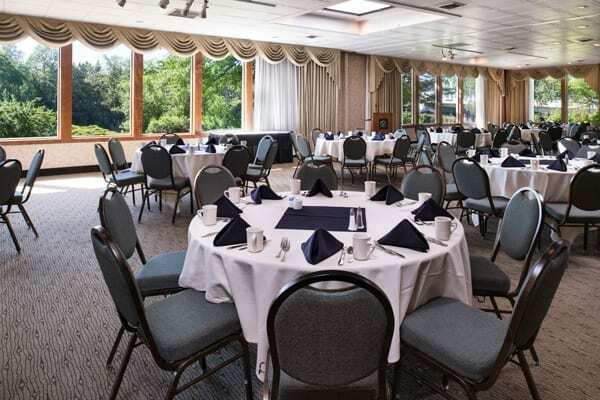 Whether your meeting on site or off site at one of Spokane’s many event space options including The Montvale Event Center or the Spokane Convention Center the team at the Ruby River Hotel are here to help with everything from food and beverage, decor or transportation. 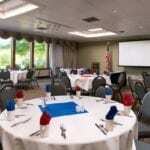 Contact us now to talk with an event planner/coordinator.